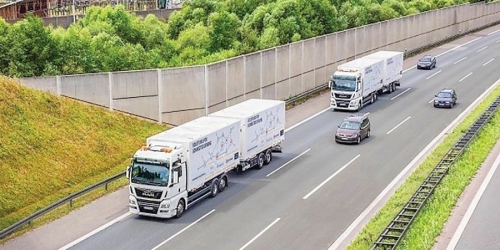 In Germany, on an autobahn between Munich and Nuremberg, unmanned trucks will make three trips a day. The project will be the world's first experience in using freight convoys in practice. At a distance of 15 meters from the driver-controlled first truck with a trailer will follow the second, which will "lead" the computer. It is noteworthy that the minimum distance between conventional waggons on the German autobahns is at least 50 meters. Transport logistics is the system of organization of delivery along the optimal route. Its popularity gained in the late 19th century. In our time, transport logistics is of great importance, because due to optimal delivery conditions, there can be a business. International transport and logistics exhibitions offer their visitors completely new projects for efficient transportation. 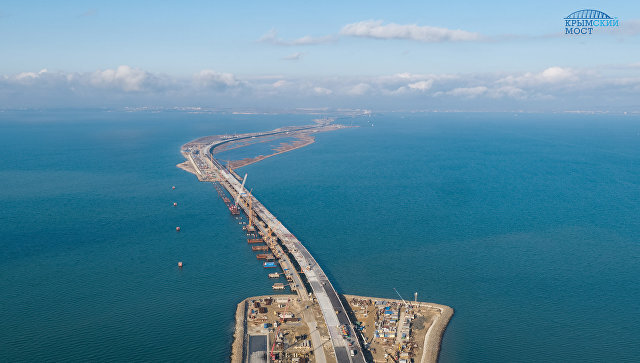 In connection with the commissioning of the Crimean bridge and the opening of the automobile traffic there has been a shift in the actual schedule of regular interregional bus transportations. If earlier at the crossing of the Kerch Strait with the help of the Kerch crossing it took from 2 to 3 hours, but now the total time of the passenger bus on the way has significantly decreased, which created additional comfort for passengers. The launch of traffic on the Crimean bridge also had a positive effect on transport costs of shipping companies. However, at the moment there are some difficulties with making changes to the current route documentation, which are caused by a change in the bus schedule.